Is it Time to "Marie Kondo" Your Account List? I can't get enough of Marie Kondo. Unless you are completely removed from social media or Netflix, you know her to be the spiritual guide to decluttering your living space on her Netlfix original series, "Tidying Up With Marie Kondo." I am a believer and often ask myself, "Does this spark joy?" and after my recent one-on-one coaching calls with salespeople from all over the country, many seem to feel as if their Account Lists are cluttered and could use some of Marie's guidance! 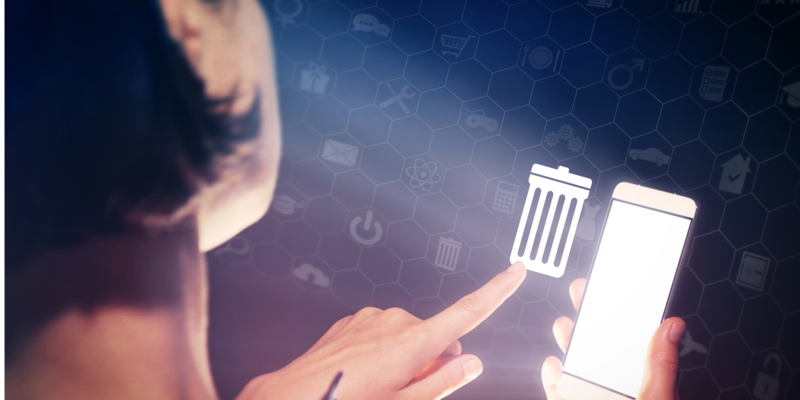 Luckily, The Center For Sales Strategy's Account List Management Strategy can help you declutter and tidy up your account list! There are 4 categories of accounts that are likely to "spark joy" for any salesperson: key accounts, secondary accounts, target accounts, and leads. Key accounts are higher-priority billing accounts that represent the top 25% of your billing accounts. Secondary accounts are the remaining 75% of your billing accounts. Many Secondary accounts are also important, but they inherently have a lower priority. 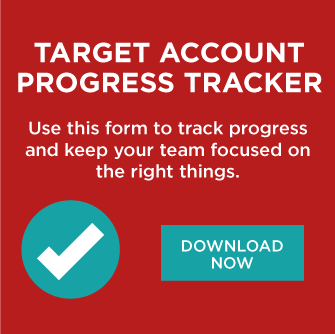 Target accounts are your priority high potential new business accounts. Leads are also high potential, but the difference is these prospects aren't ready to buy and will take longer to nurture and close. While these four account categories are specific and don't leave any room for "gray," I see many salespeople overload their target accounts to the point they can't proactively attempt meaningful engagement with any of their high potential accounts, and this worries me! 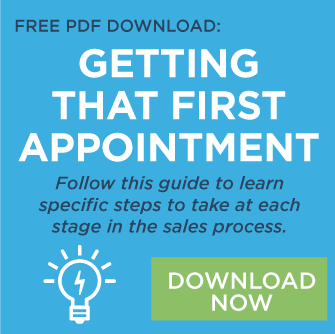 I recommend salespeople refocus their efforts on new business development. Choose up to 9 targets and create a plan for 7-9 attempts in a 2-3 week period (with 3 being a little on the lengthy side). These attempts to create meaningful engagement are 10,000% necessary in today's buying and selling environment. If you can't engage a target in this timeframe, it's time to move it to leads or move on. Keep in mind, most prospects won't even respond if there's no pain-mode or growth-mode. Has the prospect been on your "list" for more than 3-6 months? If the answer is "yes," take it off your list. These accounts don't seem to "spark joy!" You can also consider making it a lead if you feel it has potential but there's not much you can do to advance a sale at the moment. Have you presented a solution more than 30 days ago, but no meaningful engagement has come from it? If you answered "yes," it's likely that your solution didn't "spark joy" and it missed the mark. Maybe you didn't have the correct buying influences involved in the process or maybe your needs analysis went awry. This too could also become a lead or you may even want to consider leaving it as a target and conduct a closed lost diagnostic to see if you should attempt to present again. After using the prompts above to help prioritize, execute your attempts to engage. You'll find yourself more focused on the right accounts with less wheel spinning on accounts that seem to go no-where. In other words, this helps tidy up your account list and helps you find the time it takes to development sustainable new business.